Most Looked Up Word in dictionary? 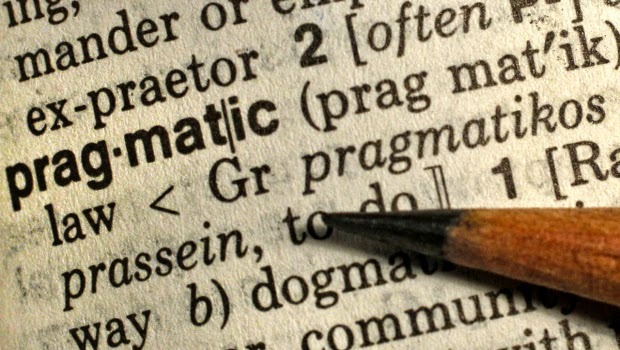 The word Pragmatic has been researched more than any other in the near 200 year history of Merriam-Webster. dictionary. It is currently the 11th most searched for word. Definitions: prag•mat•ic (prægˈmæt ɪk) adj. 1. concerned with practical considerations or consequences; having a practical point of view. 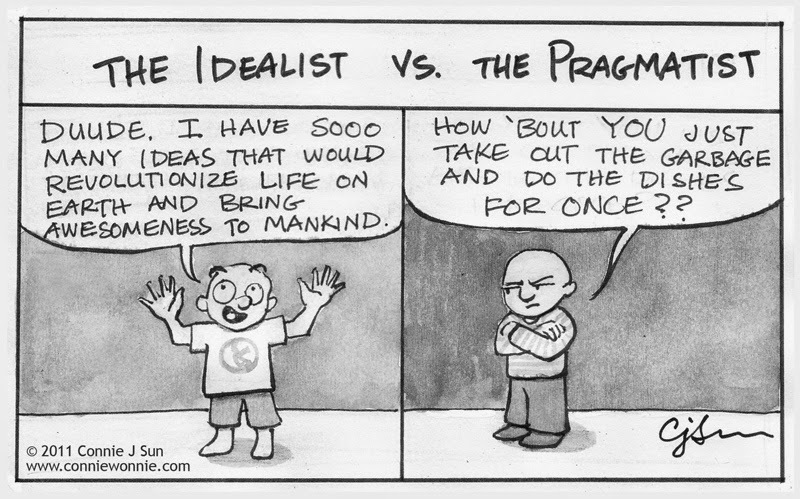 2. of or pertaining to philosophical pragmatism. 3. of or pertaining to pragmatics. 4. treating historical phenomena with special reference to their causes, antecedent conditions, and results. 5. of or pertaining to the affairs of a state or community. Commonly understood to mean - Doing what works best in the circumstances, acting according to practical considerations rather than abstract principle, to deal with the real world.